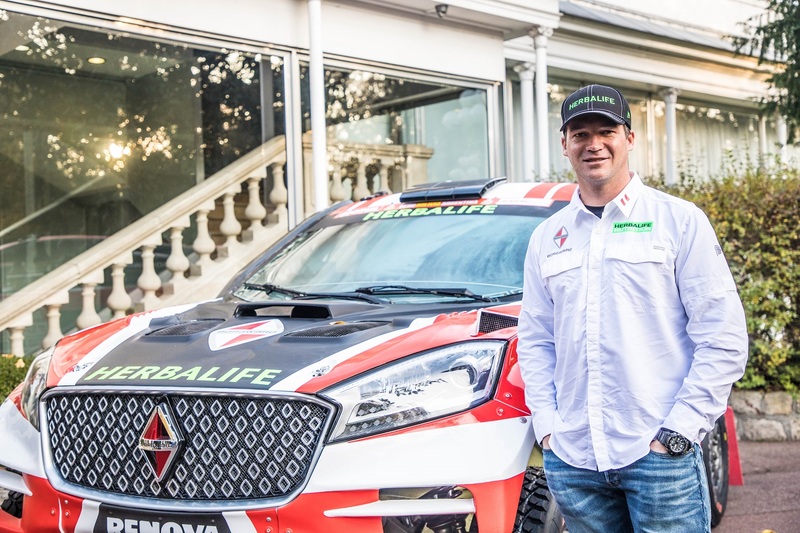 The Stuttgart-based automaker Borgward will be returning to motor sports next year, when it will take part in the 40th Dakar Rally. Borgward has decided to take this step because it is currently preparing for its market launch in South America next year. Participation in the rally will increase the brand’s popularity in the entire region and at the same time demonstrate the products’ reliability and durability under even the most extreme conditions. “We are convinced that our rally vehicle, the BX7 DKR, has everything it takes to successfully complete the world’s toughest off-road rally,” says Tom Anliker, Senior Vice President Global Marketing, Sales and Services at Borgward Group AG.